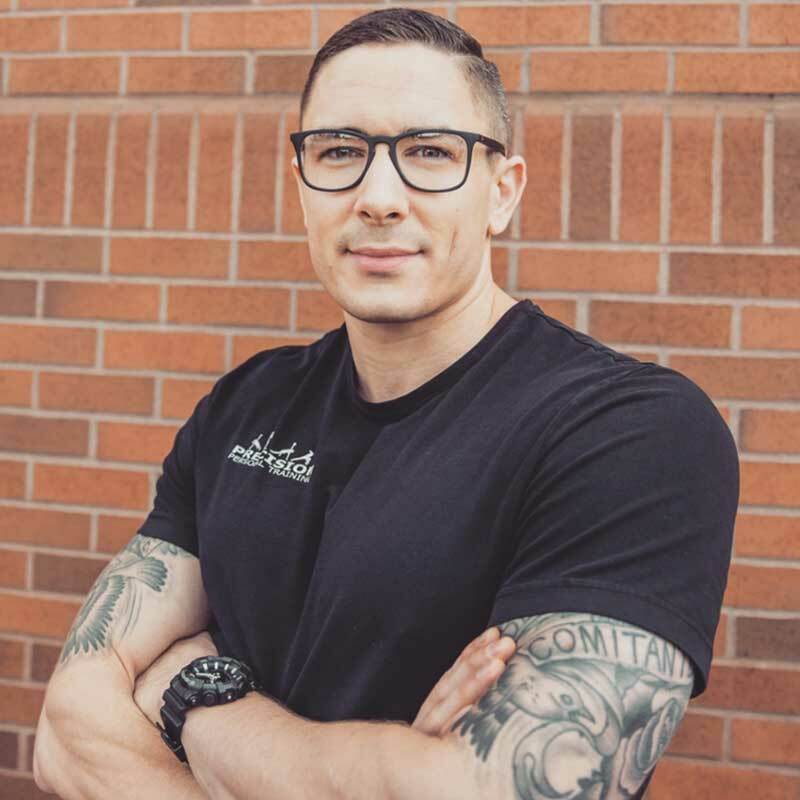 Joshua Lieb is an ACE certified personal trainer with a Bachelor of Arts in physical activity and exercise and a veteran of our armed forces. He has had a passion for sports, weight training and physical activity for over two decades; as an athlete, physique competitor, and outdoor enthusiast. After being released by the Navy due to severe injuries, Josh learned the value of diet and exercise in both recovery and rehabilitation, as well as what exercise prescription is needed for beginning again. Once home, Josh followed his passion and further increased his knowledge of health and fitness by attending Portland State University. Now, as a recent graduate, Josh is continuing to pursue additional certifications and education to not only fulfill his passion, but to be the best trainer for his current and future clients. Interested in Training with Josh?